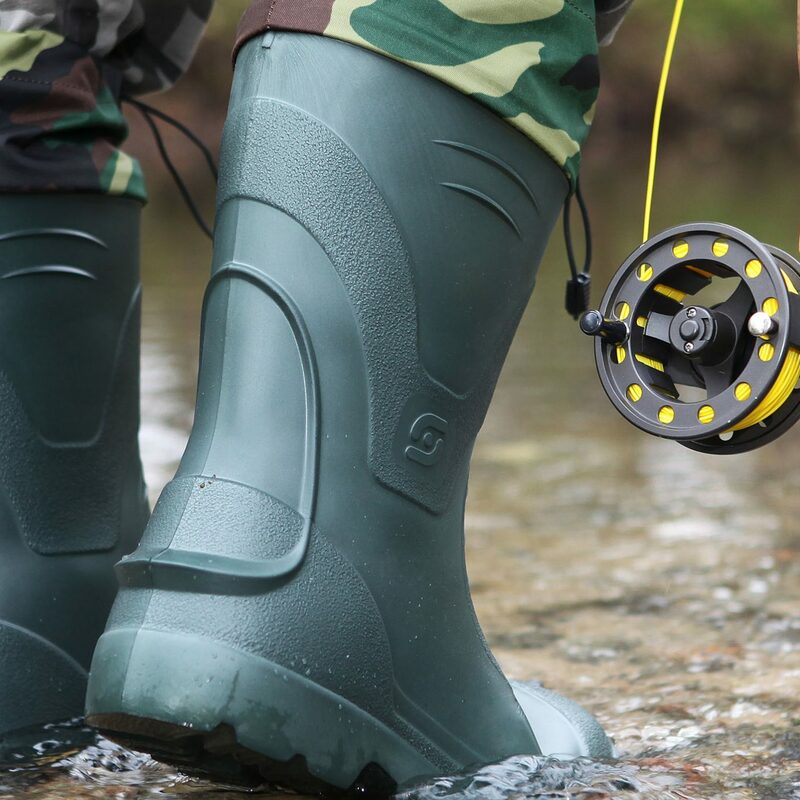 Fishing – Camminare – producent obuwia z EVA. 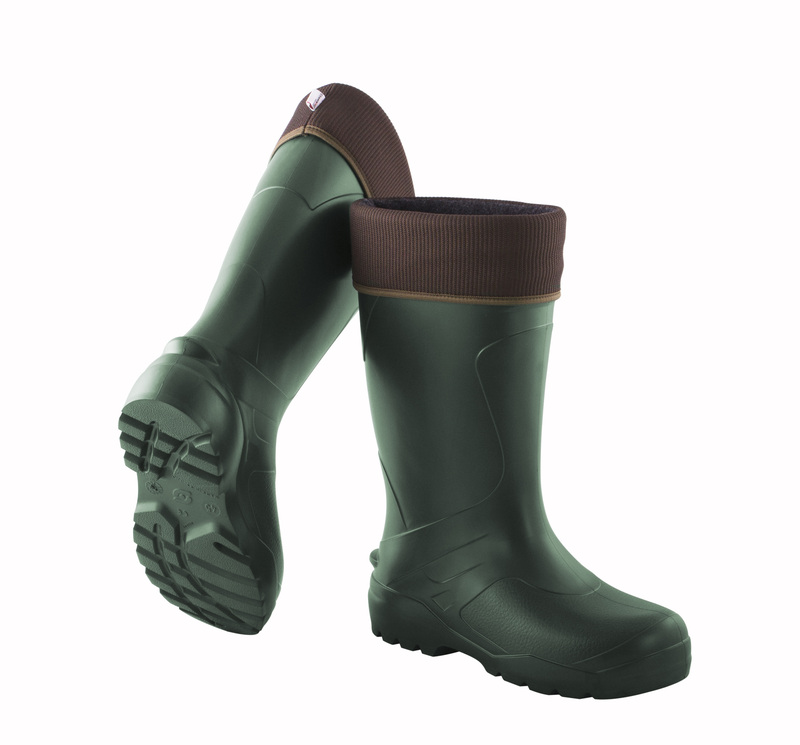 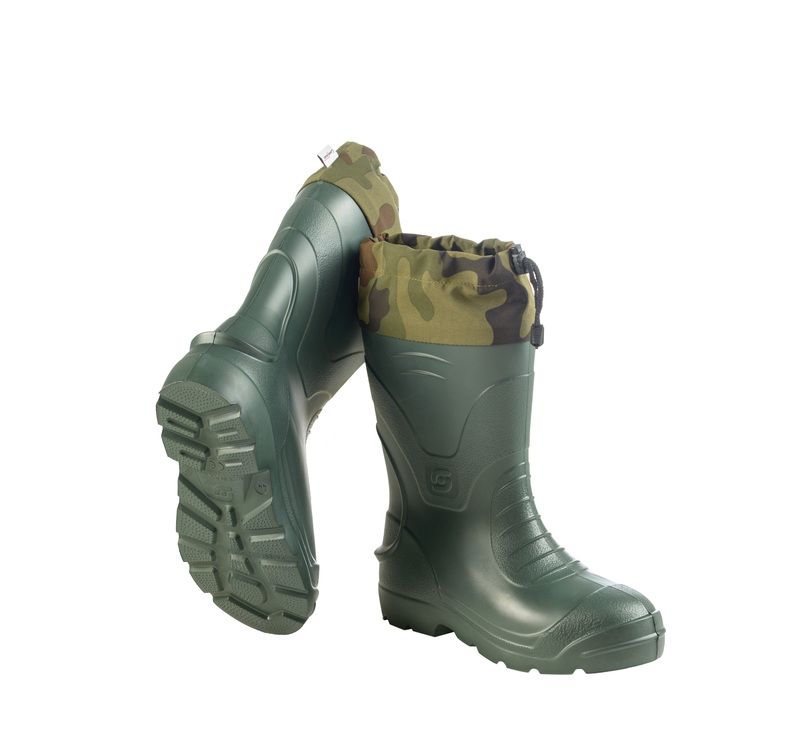 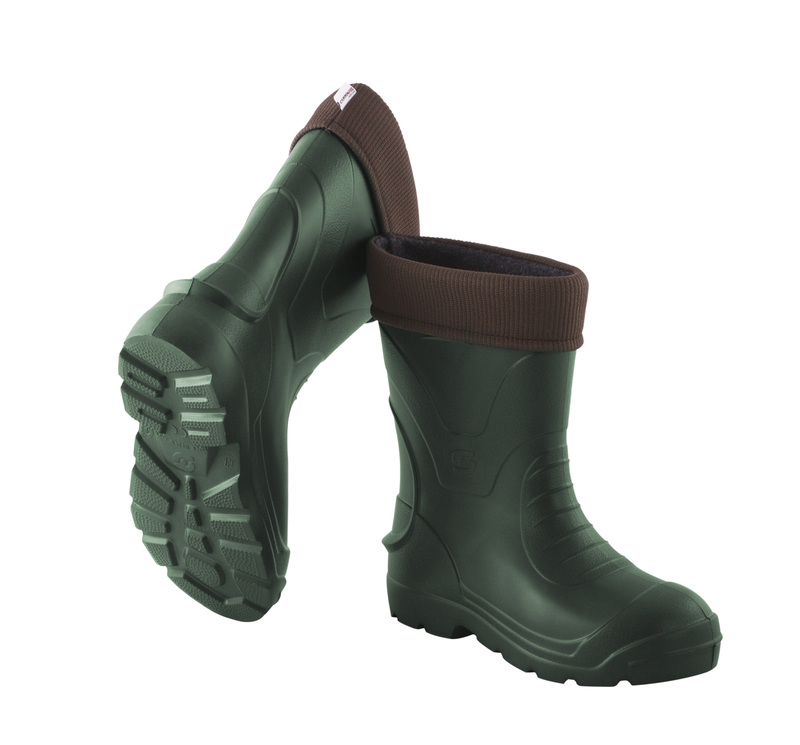 Wellingtons are the essence of the angler’s outfit. 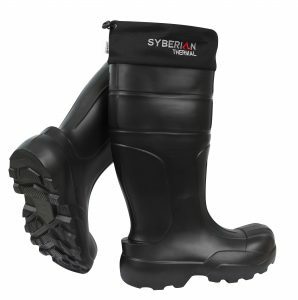 It is important that the boots are comfortable, lightweight and easy to clean. 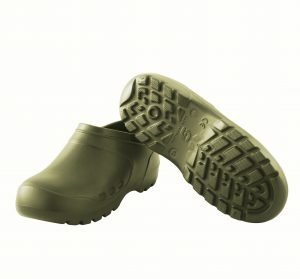 For that reason we have created a wide range of products for the anglers. 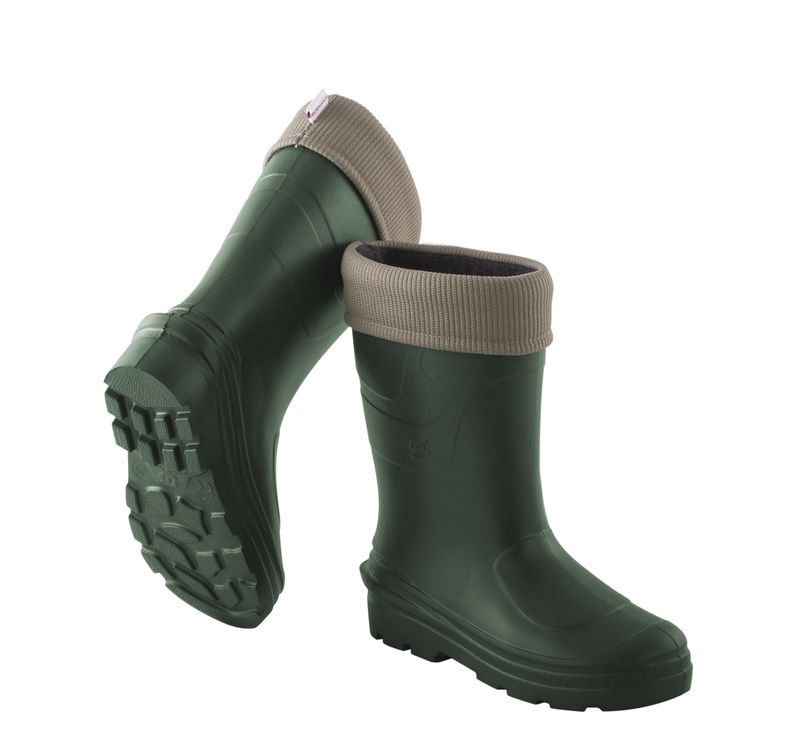 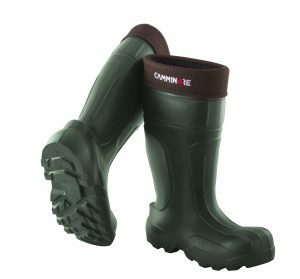 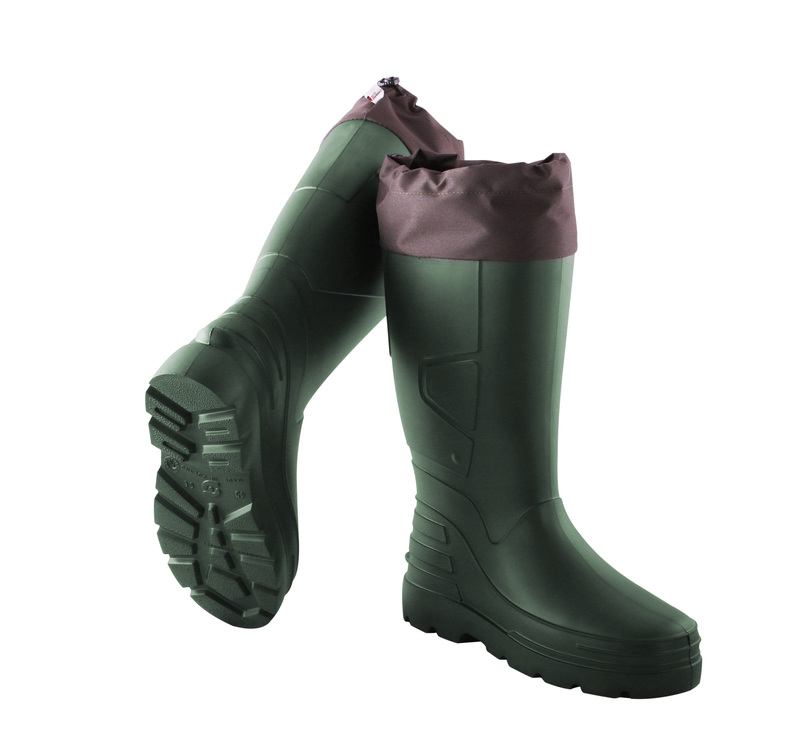 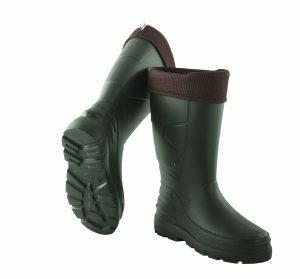 Depending on the needs of our Customers we have short and normal/tall wellingtons, wellingtons designed for fishing regardless of place and weather.